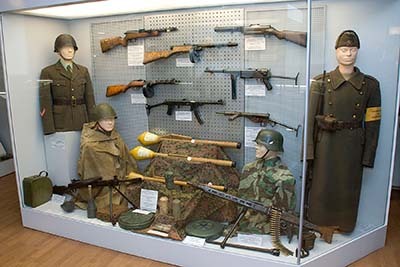 The museum operating at the Estonian National Defence College (ENDC) was born in the mid-1990s as the archives of the Defence League. 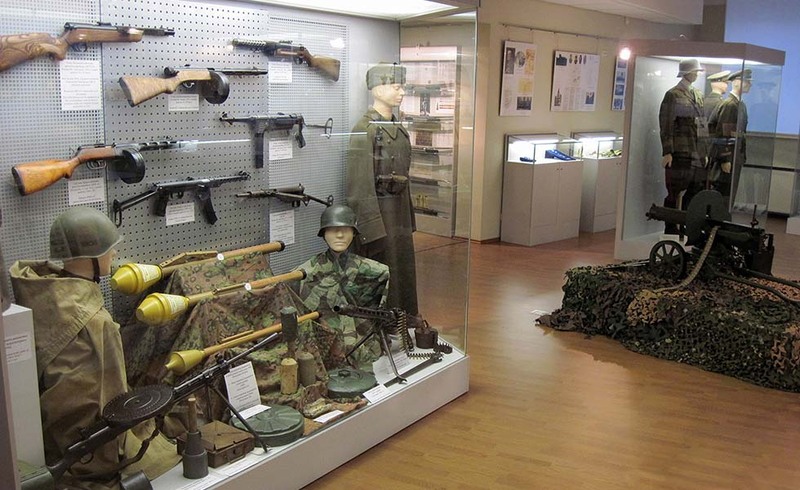 In 1998, the museum was transferred to the ENDC and is actively engaged in the preservation of history and the memoirs of Estonian servicemen. 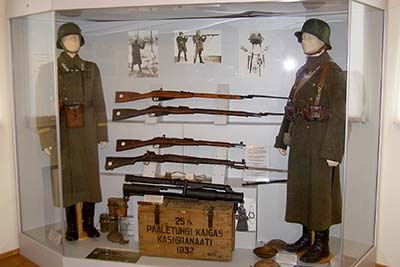 The exhibition of the Museum focuses on introducing the Estonian Defence Forces and the Estonian Defence League, which have operated during the periods of sovereignty in the Republic of Estonia. 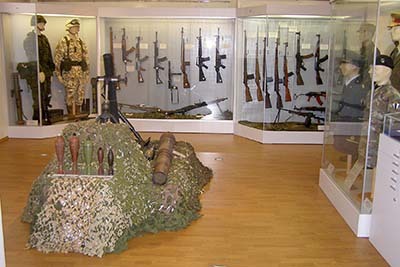 The museum includes many interesting exhibits, offering an overview of various weapons, decorations of honour, ammunition, communication devices and servicemen’s equipment. Excursions provide general knowledge and broaden visitors’ understanding, and are organised for both individuals and groups (up to 30 people), usually lasting 45 minutes. The ENDC Museum is also tasked with conducting studies and promoting military history. Therefore, it is also possible to organise excursions focused on more specific aspects of Estonian military history (e.g. the development of weaponry). 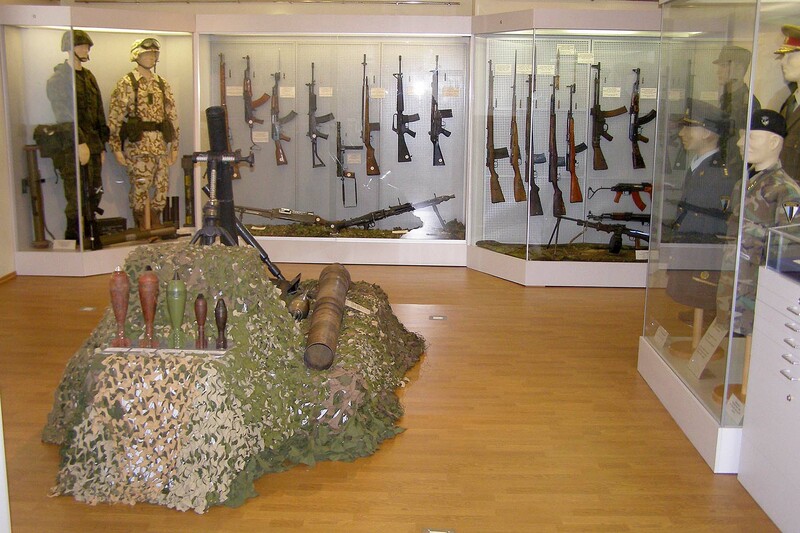 Visiting our museum as a part of national defence classes is very popular.